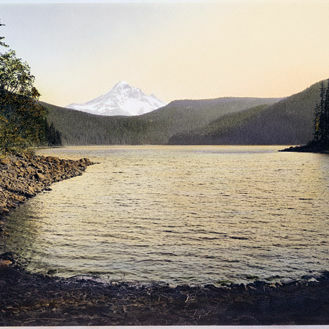 Oregon is world-famous for its Wild and Scenic rivers. 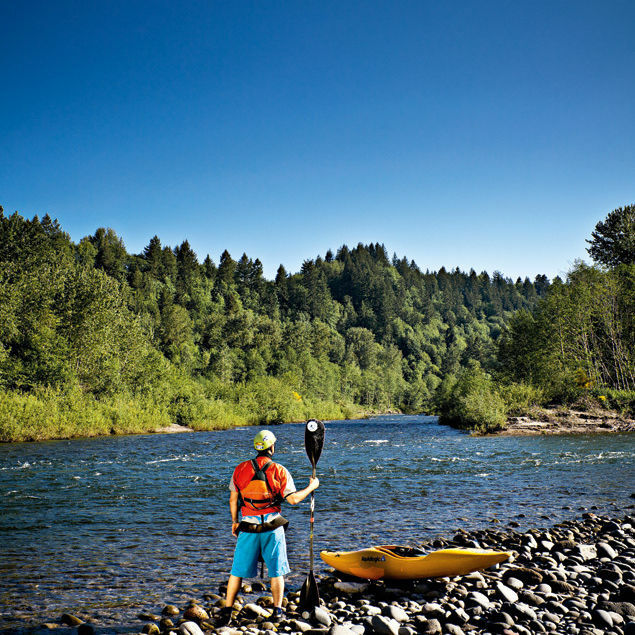 Whether you’d rather raft, fish, or float, here are some of our state’s best stretches of water. Portlander's deep connection to their surroundings has been around since... well, forever. Six rivers. Twenty-seven adventures. 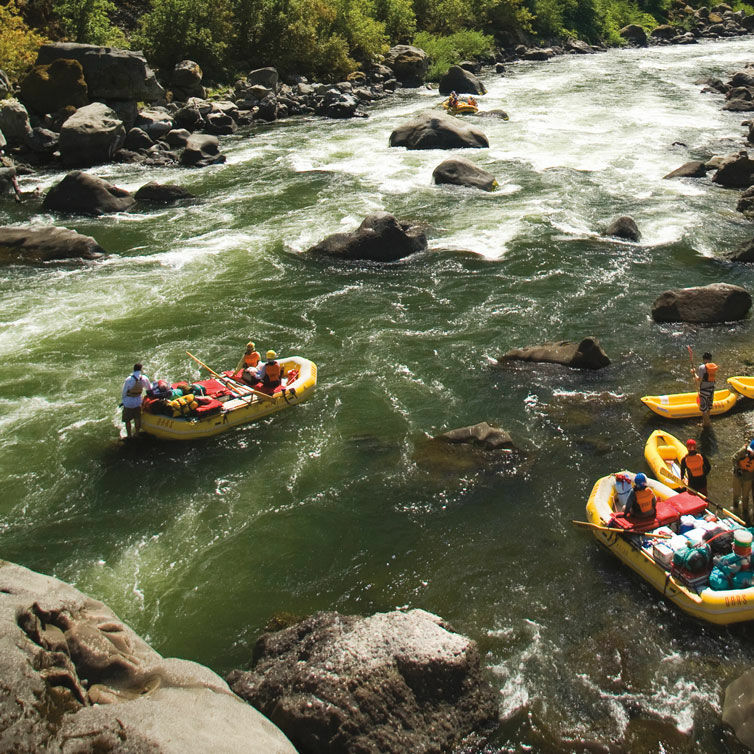 Endless options for a wild and scenic summer.